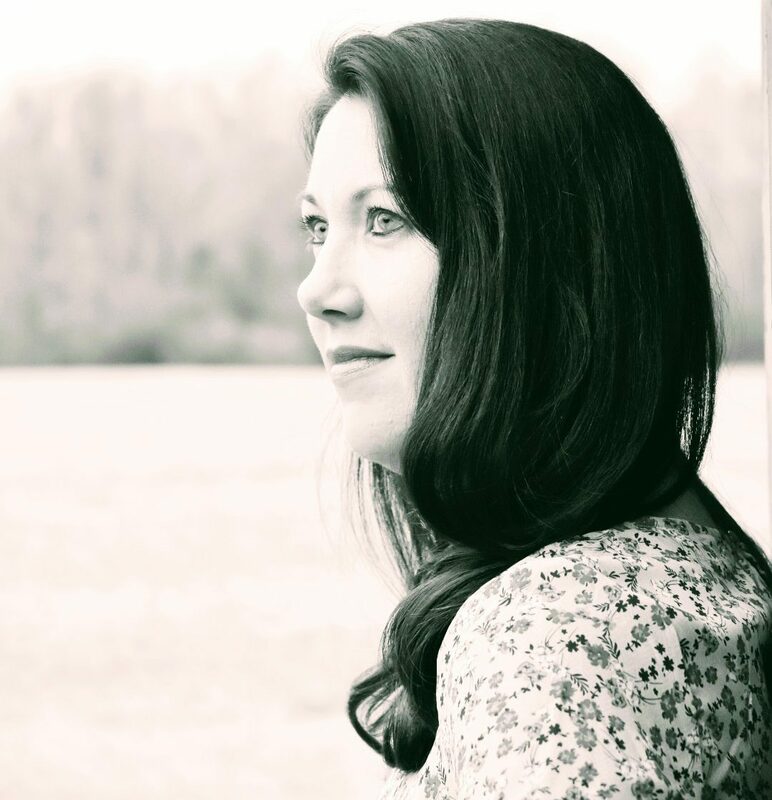 Melissa began writing professionally in 2004 when the former publisher of The Myrtle Beach Herald gave her a chance at writing a weekly column. Since then, her work has appeared in the following newspapers and magazines: The Myrtle Beach Herald, Myrtle Beach Area Business Journal, The Virginian Pilot, The Sussex-Surry Dispatch, Living in South Carolina, South Carolina Woman, She, Skirt!, Guideposts, Farm and Ranch Living, Country Woman, Prairie Times and Richmond Family Magazine. Melissa has contributed stories to Not Your Mother’s Book on Being a Mom, NYMB on Family, A Cup of Comfort for Dog Lovers II, In Celebration of Sisters, Nine Lives: A Life in Ten Minutes Anthology, and 20 volumes of Chicken Soup for the Soul including: Campus Chronicles, Inspiration for Writers, Parenthood, and Married Life. She has written ad copy and tag lines for DSL Marketing in Myrtle Beach, SC, and is a regular contributor to Sasee, a woman’s magazine (although there are many men who read it and love it as well!) in Myrtle Beach. Melissa has worked as a hostess, newspaper reporter, addictions counselor, and a master control operator at a television station. She has sold bath products, hot dogs, kites, and snow cones, operated a backhoe and an excavator, groomed the Clydesdales at Busch Gardens, and once marshaled in a Canadair Regional Jet at the Myrtle Beach International Airport. She has a BA in Psychology from Coastal Carolina University and a MA in Human Resources Development from Webster University. Melissa also holds teaching certifications in English, Special Education and Gifted Education.